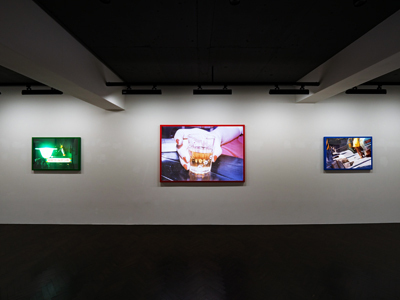 On display are color photographs taken in the 1970s-80s, selected by Moriyama himself from the original positive film, and transformed into new works in a light box format for this exhibition. 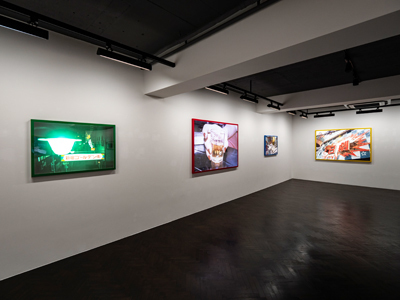 We are pleased to announce the opening of Daido Moriyama’s solo exhibition “RADIATION (color)” at Akio Nagasawa Gallery Ginza. 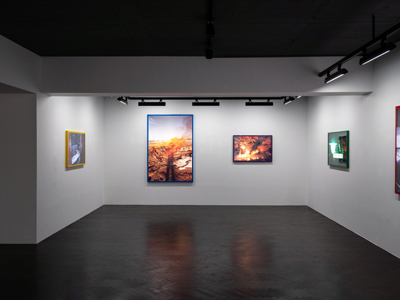 We are looking forward to see you at the gallery. 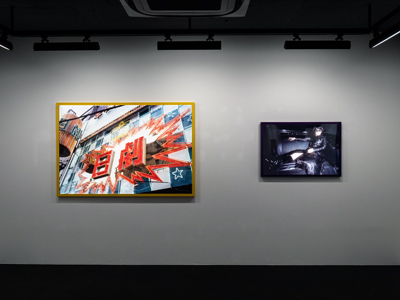 In conjunction with the exhibition, the photo book Lips! Lips! Lips! is published as the third in a series of silkscreen-printed cover, hand-bound books in a limited hand-signed and numbered edition of 350 copies.